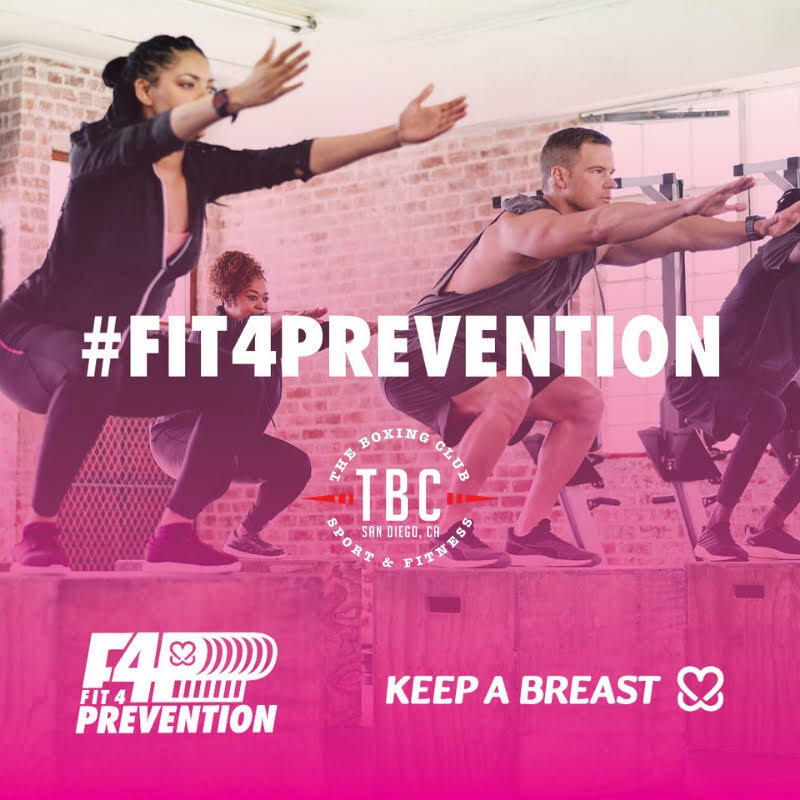 The Boxing Club is joining forces with Keep A Breast Foundation and Fit 4 Prevention to spread awareness about breast cancer prevention! Did you know that 30 minutes of exercise 3-4 times a week lowers your risk of developing breast cancer by 30-50 percent? Sign up for our donation-based class. Your donation will help Keep A Breast continue to empower young people around the world with breast health education and support. Our goal is to reach $1000 to donate to Keep A Breast Foundation. Help us join the fight and make sure to RSVP!